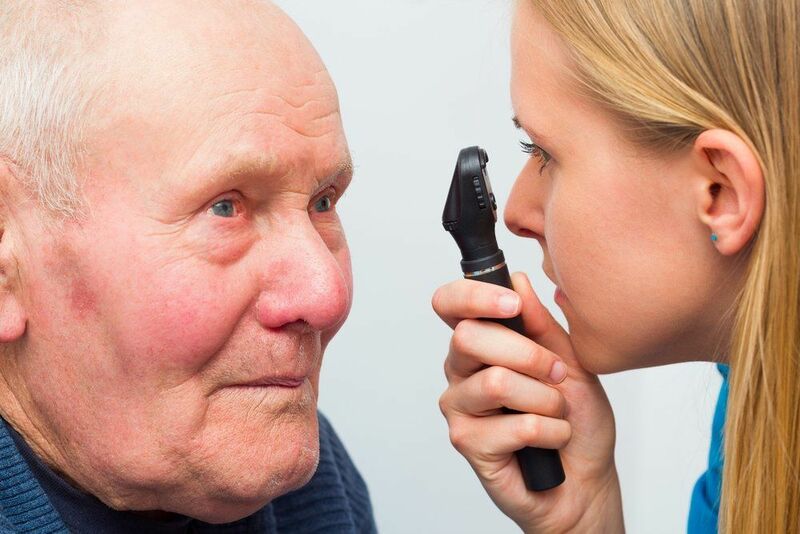 Cataracts are a common eye problem for aging patients. By the time the majority of patients reach their 60s, they have begun to develop a cataract in at least one eye. A cataract describes a lens that has become clouded over. This cloudy lens results in blurry vision and a loss of crispness when it comes to defining details such as shape and color. Dr. Thomas Byrd offers cataract treatment to help patients manage vision so that they are not completely inhibited by this eye disease. In the beginning, cataracts can be managed through the use of increasingly stronger vision prescriptions. However, most patients who suffer from cataracts will eventually require cataract surgery. In preparation for recovery, Dr. Byrd discusses the cataract surgery side effects that will likely be experienced by our Detroit, MI patients following treatment. Blurry, unclear vision: Many patients notice an almost immediate improvement in vision after cataract surgery. However, it is normal for vision to remain blurry or slightly distorted for the first few days after surgery. As the eye heals, vision will continue to improve, and optimal results should be achieved within a couple of weeks after surgery. Dry, itchy eyes: The alterations that are made to the eye are likely to result in a dry, itchy feeling for patients. This sensation can be irritating and it is likely to tempt patients to rub or scratch the eyes. However, it is important that this be avoided. Instead, patients should use lubricating eye drops as needed to keep the eyes feeling moist and refreshed. This dry, itchy feeling should subside naturally within a week or two after surgery. Bloodshot eyes: The eyes will probably appear red and bloodshot after surgery. While this may be alarming, this is actually a normal side effect of cataract surgery and should not be cause for alarm, unless the condition persists for more than a couple of weeks after treatment. Discomfort: Some patients do experience minor pain as they recover from cataract surgery. This discomfort should be minimal and can be treated with over-the-counter pain medication as necessary. The side effects of cataract surgery are temporary and should subside on their own as the eyes heal. To ensure that recovery goes smoothly, patients should follow all post-surgical care instructions carefully. Patients should keep the eyes hydrated and use prescribed antibiotic and anti-inflammatory eye drops as directed. In addition, patients should wear the provided eye shield continuously for three days following surgery (and for a week while sleeping) to avoid rubbing, scratching, or otherwise placing pressure on the eyes while they heal. When cataracts become unmanageable and begin to interfere with a patient’s quality of life, it is probably time to consider cataract surgery. If you have questions about cataract surgery or what to expect during recovery, contact us at your earliest convenience to learn more. Dr. Thomas Byrd will be happy to meet with you to answer any questions you may have.